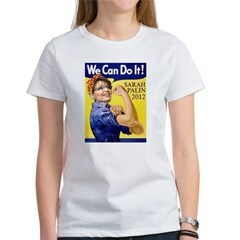 Support McCain and Palin? Then you'd better look elsewhere; the designs here are mostly anti-Republican, specifically aimed at the 2008 candidates in the United States presidential election. 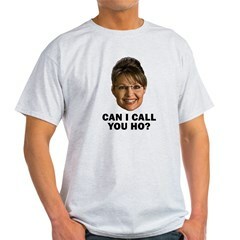 Anti-Palin Can I Call You Ho? 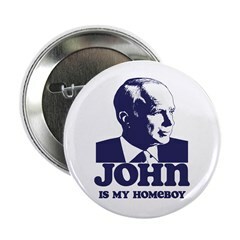 John is My Homeboy t-shirts, bumper stickers, and other campaign products to support John McCain. Colorado residents! 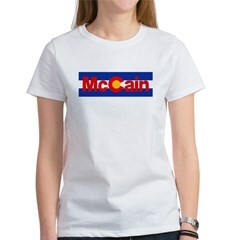 Show your support for John McCain with this great pro-McCain Colorado flag design. 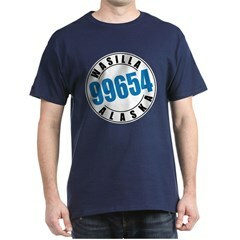 The image combines the familiar state flag of Colorado and John McCain's name. 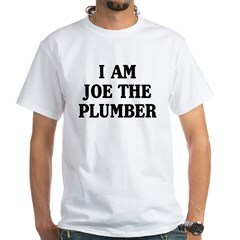 Joe the Plumber was a popular topic during the last presidential debate between John McCain and Barack Obama. Joe the Plumber joins the Average Joe and Joe Six-Pack. 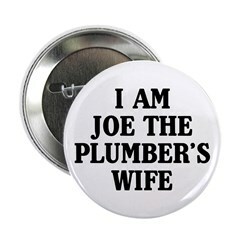 Wear an I Am Joe The Plumber's Wife t-shirt to show you're just like your Average Joe. 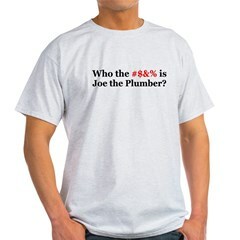 Joe the Plumber was a popular topic during the last presidential debate between John McCain and Barack Obama. But who the #$&% is Joe the Plumber anyway?! I know this: Joe the Plumber joins the Average Joe and Joe Six-Pack.